In a company premiere, LA Opera presents a new production of Mozart’s rarely performed final masterpiece. Revenge and romance set Rome on fire! The most powerful civilization in the world falls vulnerable to the machinations of power players seeking glory. In a drama marked by shifting layers of morality and loyalty, Mozart’s unmistakable love for humanity shines through in his glorious and endlessly inventive music. Russell Thomas stars as the imperiled leader whose generosity and compassion point the way to a brighter future. A new production, directed and designed by Thaddeus Strassberger (Nabucco, 2017) is conducted by Music Director James Conlon. LA Opera and TodayTix are thrilled to bring you $39 Rush tickets to "The Clemency of Titus!" Company may offer programs whereby the Company would make available certain features of the Services when you share information about the Services through an SNS or click on the “Unlock without sharing” button in the Application. 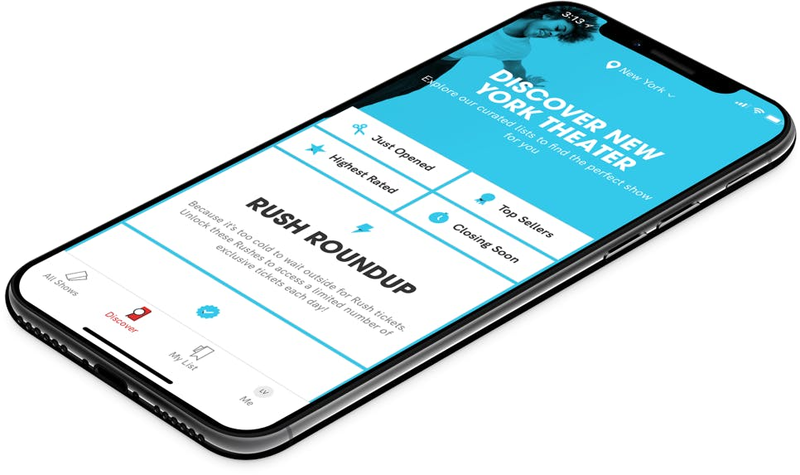 When you are considering purchasing a ticket for a specific show or after you purchase a ticket, if you select the “Share” button in the Application, Company will make available to you a personalized link to a Digital Property with text stating, for example, “Check out The Clemency of Titus on TodayTix! I’m thinking of going…” or something similar, which you may choose to share with your friends via SNS. Once you have shared the personalized link through an SNS using the Application or selected the “Unlock without sharing” button in the Application, Company will make available to you the RUSH feature, which will provide you with otherwise unavailable offers for tickets to live events occurring in the next week. The opportunity to take advantage of these offers is only available to users who share a personalized link to an SNS through the Application or select the “Unlock without sharing” button in the Application.